We highlight the opportunities and challenges in the field of controller synthesis by linear matrix inequalities. A particular emphasis will be laid on exposing the mechanisms behind the design of controllers that are required to have particular structures. We address the direct optimal design of nested output feedback controllers and the construction of converging relaxation hierarchies for 2D- and networked controller synthesis. Carsten W. Scherer received the Ph.D. degree in mathematics from the University of Würzburg (Germany) in 1991. After six months of research at the University of Groningen (The Netherlands), the University of Michigan (Ann Arbor) and Washington University (St. Louis) respectively, Dr. Scherer joined Delft University of Technology (The Netherlands) in 1993 where he held positions as an assistant and associate professor. In fall 1999 he spent a three months sabbatical as a visiting professor at the Automatic Control Laboratory of ETH Zurich. From December 2001 until February 2010 he was a full professor at the Delft Center for Systems and Control at Delft University of Technology. 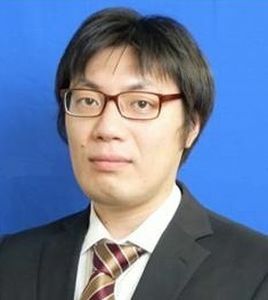 Since March 2010 he holds the SimTech Chair for Mathematical Systems Theory in the Department of Mathematics at the University of Stuttgart in Germany. 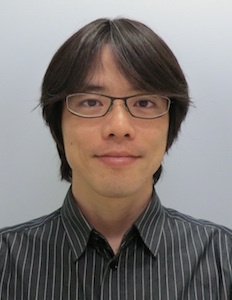 His main research activities cover various topics in applying optimization techniques for developing new advanced controller design algorithms and their application to mechatronics and aerospace systems. 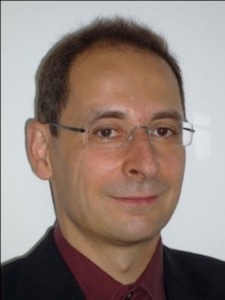 Dr. Scherer acted as the chair of the IFAC technical committee on Robust Control (2002-2008), and he has served as an associated editor for IEEE Transactions on Automatic Control (1997-1999), Automatica (2000-2006) and Systems and Control Letters; he is currently active on the editorial boards of the IEEE Transactions on Automatic Control and the European Journal of Control. 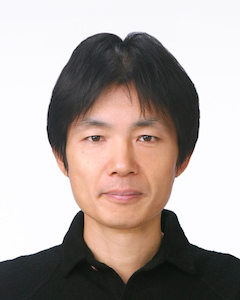 Since 2013 he is an IEEE fellow “for contributions to optimization-based robust controller synthesis“. Passivity is an input–output property of dynamical systems, which generalizes physical systems that cannot store more energy than the energy supplied from outside the system. It has been one of the most physically appealing concepts in systems and control theory. Due to the composability property inherent in passive systems, this concept has been actively studied in control of network systems during the last decade. This talk is intended to review a series of our works related to the passivity. In the former half, we start with general results on passivity-based output synchronization, and the foundations presented therein are then shown to play a key role in achieving motion coordination for a network of rigid bodies. The latter half presents several extensions of the above results including human-swarm-interactions, multi-agent optimization and constructive CPS (Cyber-Physical System) design with applications to visual human localization and energy management for connected buildings. 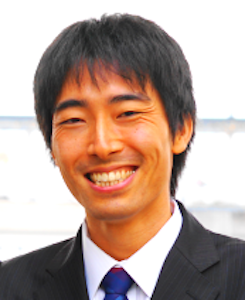 ※ 本講演は英語で行っていただく予定です／This lecture will be given in English. 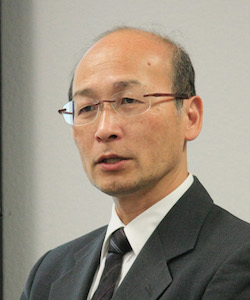 Takeshi Hatanaka received the Ph.D. degree in applied mathematics and physics from Kyoto University in 2007. 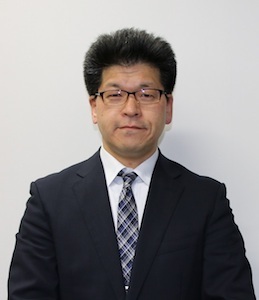 Since 2007, he has been with Tokyo Institute of Technology, where he is currently an Associate Professor. 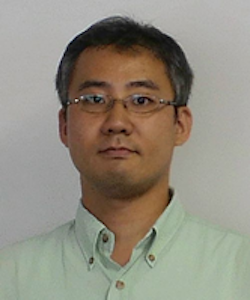 He is the coauthor of Passivity-Based Control and Estimation in Networked Robotics (Springer, 2015). 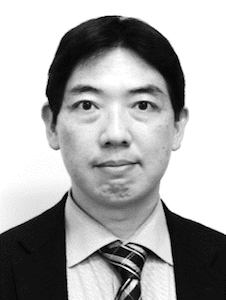 His research interests include networked robotics and energy management systems. 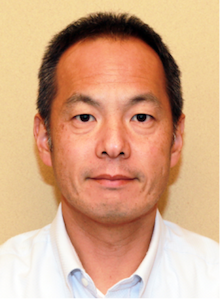 He received the Kimura Award (2017), Pioneer Award (2014), Outstanding Book Award (2016) and Outstanding Paper Awards (2009, 2015) all from SICE. 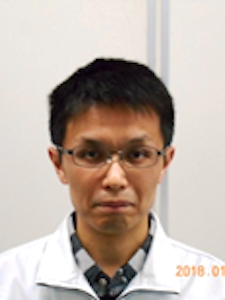 He also received 10th Asian Control Conference Best Paper Prize Award (2015). 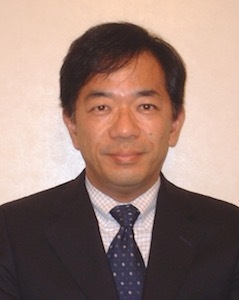 He is an AE for IEEE TSCT and SICE JCMSI, and a member of the Conference Editorial Board of IEEE CSS. An old open problem in continuous-time switched linear systems consists of determining the H2 norm and the root mean square (RMS) gain. Indeed, existing methods allow one to find only (generally) conservative upper bounds of these performance indexes. This talk addresses this problem by introducing a novel class of Lyapunov functions, called homogeneous rational Lyapunov functions (HRLFs). It is shown that sufficient conditions for establishing upper bounds of the sought performance indexes in the case of arbitrary switching can be given in terms of linear matrix inequality (LMI) feasibility tests by searching for an HRLF of chosen degree. Moreover, it is shown that these conditions are also necessary by searching for an HRLF of degree sufficiently large. Hence, the talk continues by considering the case of switching with dwell time constraints, showing that analogous LMI conditions can be obtained for this case by searching for a family of HRLFs mutually constrained by the dwell time specification. 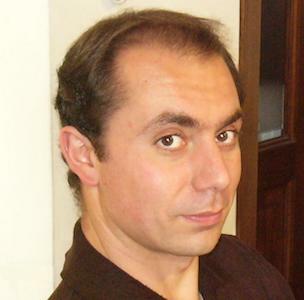 Graziano Chesi received the Laurea from the University of Florence in 1997 and the Ph.D. from the University of Bologna in 2001. 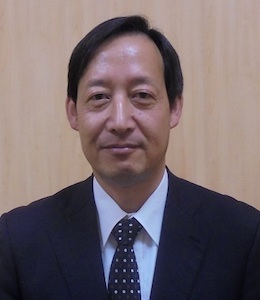 He joined the University of Siena in 2000 and the University of Hong Kong in 2006. 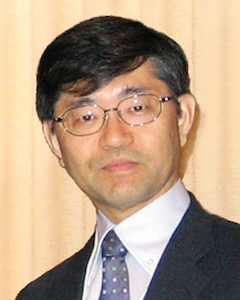 Dr. Chesi served as Associate Editor for Automatica, the European Journal of Control, the IEEE Transactions on Automatic Control, the IEEE Transactions on Computational Biology and Bioinformatics, and Systems and Control Letters. 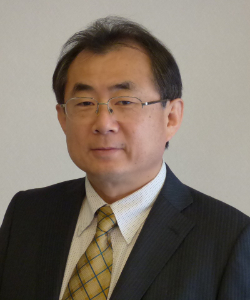 He founded and served as chair of the Technical Committee on Systems with Uncertainty of the IEEE Control Systems Society. 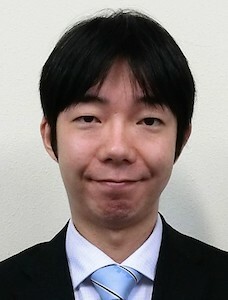 He served as chair of the Best Student Paper Award Committees for the IEEE Conference on Decision and Control and the IEEE Multi-Conference on Systems and Control. 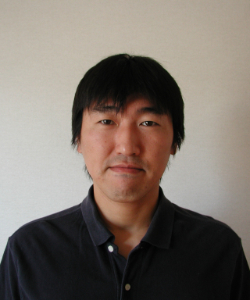 Dr. Chesi is author of the books “Homogeneous Polynomial Forms for Robustness Analysis of Uncertain Systems” (Springer 2009) and “Domain of Attraction: Analysis and Control via SOS Programming” (Springer 2011). 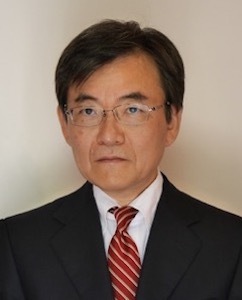 He is first author in more than 160 publications. 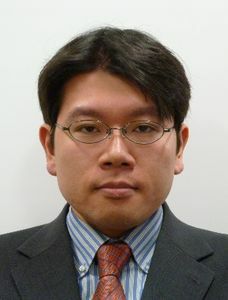 He is a Fellow of the IEEE. 制御は大変面白い.ジェームス・ワットの蒸気機関に対する遠心調速器にはじまり，オートメーション，通信，誘導，化学など工学における制御の活躍はもちろんのこと，ロボット，エネルギー，核反応，量子 力学，サイバネティクスといった工学にとどまらない領域，生物/細胞，経済，環境といった人間社会活動にも「制御」の仕組みが存在しています．工学を超えた普遍性があり，制御のフロンティアは今後も一層広がりを見せるでしょう. 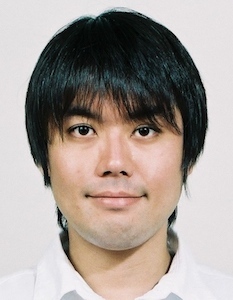 技術は，原理や理を，人間社会に役立つ形にするしかたやわざといった行為(コト)であり，時空間で様々な様相をみせる社会の変化に伴って，やはり技術も変遷していくものです.制御という技術もやはり同様と考えます. 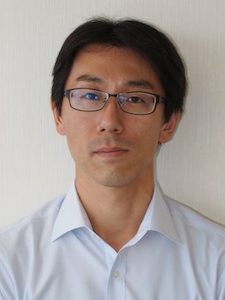 今日，ネットワーク，IoT，ビッグデータ，ポストペタコンピューティング，スマートグリッド，AI,深層機械学習，量子コンピュータ，セキュリティ，サイバーフィジカル，Industry 4.0というキーワードが生まれ，少子高齢化，エネルギー・環境問題，経済格差，仮想通貨，地方創生など人間社会も急激に変化している中で，「制御技術」はこれからどうあったら，より有益であったり，役にたちそうであったり，面白そうでしょうか？ それを産業界，学界で活躍されているパネリストからお話しいただき，参加者の皆さまと一緒にこれからの制御技術のあり方を考え，計測制御自動学会制御部門としてこれからの制御技術にどう向き合うのか模索する場を設けます.多くの皆様のご参加を期待します. 1983年東京大学大学院工学系研究科計数工学専攻修士課程修了.同年，川崎製鉄(株)入社，2003年NKKとの統合によりJFE技研(株)勤務，09年組織変更によりJFEスチール(株)勤務.14年同社スチール研究所主席研究員，現在に至る.93~94年 California Institute of Technology，94~95年 Swiss Federal Institute of Technology (ETH)客員研究員.博士(工学).鉄鋼プロセス制御の研究開発に従事.本会技術賞・友田賞，論文賞などを受賞.IFAC TC on MMM Vice-chair,同 Industry Committee executive member.SICE，日本鉄鋼協会の会員. 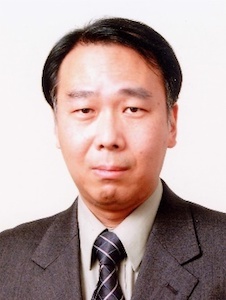 1992年京都大学工学部化学工学科卒業.94年同大学院工学研究科化学工学専攻修士課程修了.同年同助手，助教授・准教授を経て，2012年京都大学大学院情報学研究科システム科学専攻教授となり，現在に至る.プロセスシステム工学，プロセスデータ解析，プロセス制御などの研究に従事.本会論文賞・技術賞・制御部門パイオニア技術賞，J. Chem. Eng. 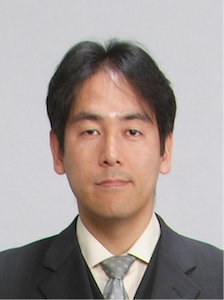 Japan Outstanding Paper Award，日本鉄鋼協会計測・制御・システム研究賞などを授賞．SICE，AIChE，IEEEなどの会員．博士(工学).